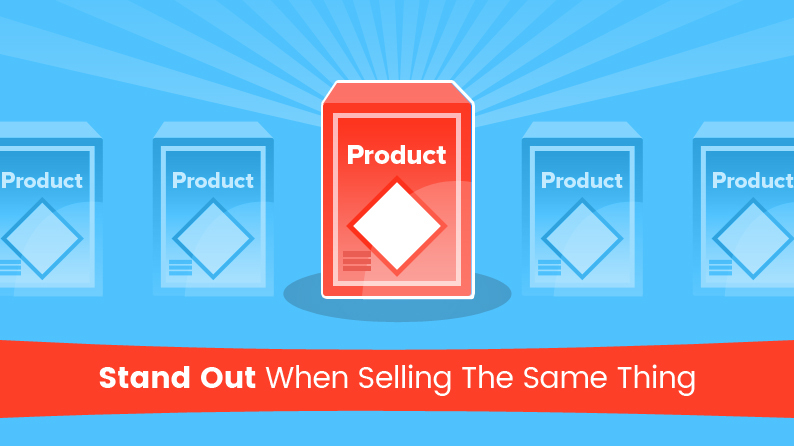 Incorrect product descriptions, wrong specifications and poor quality images are the biggest foes of selling. 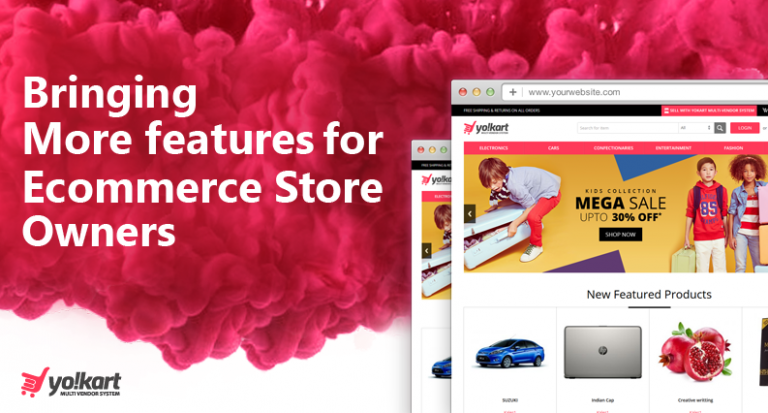 To make sure these three factors are up to the mark, YoKart V8 gives the catalog control to the admins. 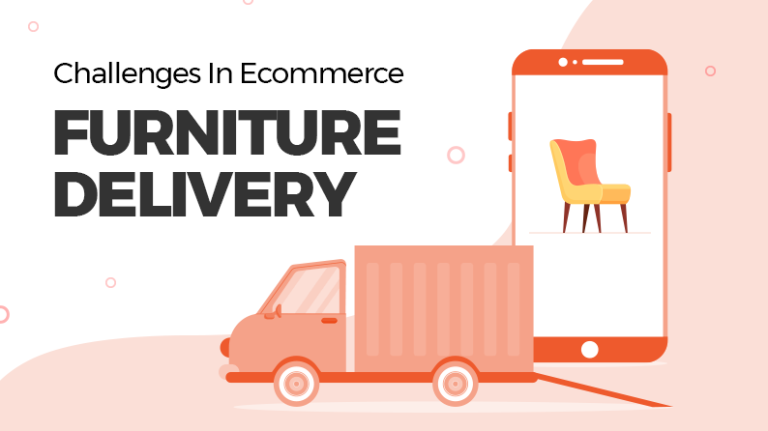 Now, the admins will decide the images, the specifications and descriptions of the products that go on their ecommerce marketplace. In turn, things have become really simple for sellers, while the customers are going to benefit the most from this amazing feature. Read this post to find out more. 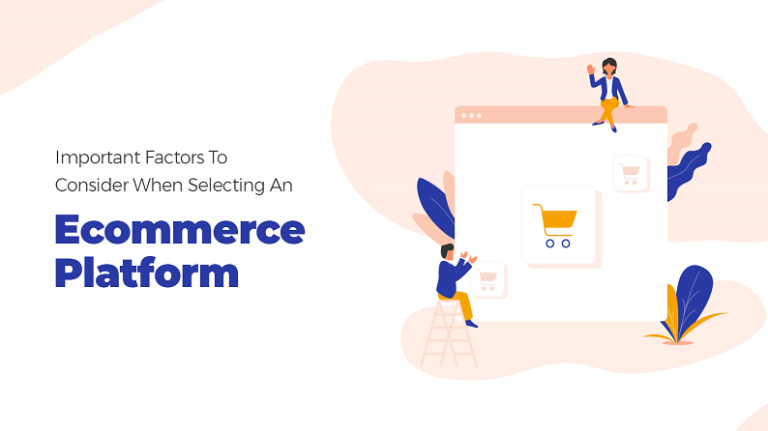 The ecommerce marketplace is full of people who are shopping and going from one website to another to find the right bargain. Even then, there are some websites that are doing great WITHOUT offering jaw dropping deals and discounts. How are they doing it? The answer is customer service. Customer service takes precedence over offers and discounts, any given day. 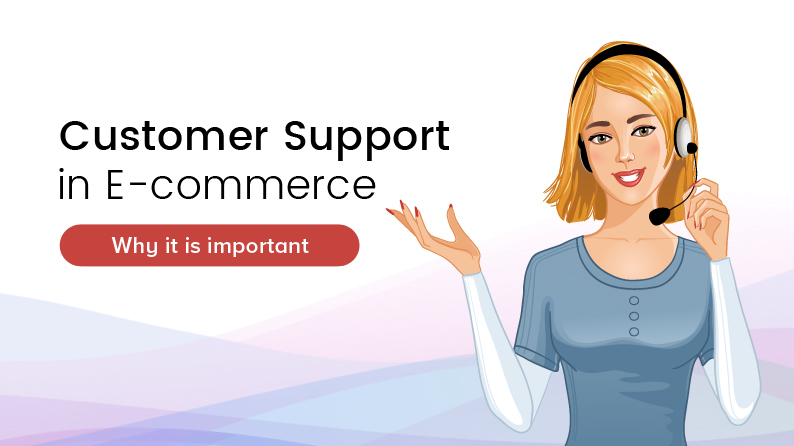 In this article, we talk about why customer service is the name of the game and why you all ecommerce business owners out there need to pay attention to the unsung hero, customer support. Every business comes across good and bad reviews of customers in the course of selling. It’s out of question to not witness customers facing problems, no matter how well you buildyour customer service and other infrastructure. When you know you can’t avoid this situation, offering a solution is a better idea than to ignore or delay it. This is most appropriate to online shoppers’ query and complaints, as they have quick access to complaint forums. Every business owner wants to have an international presence. 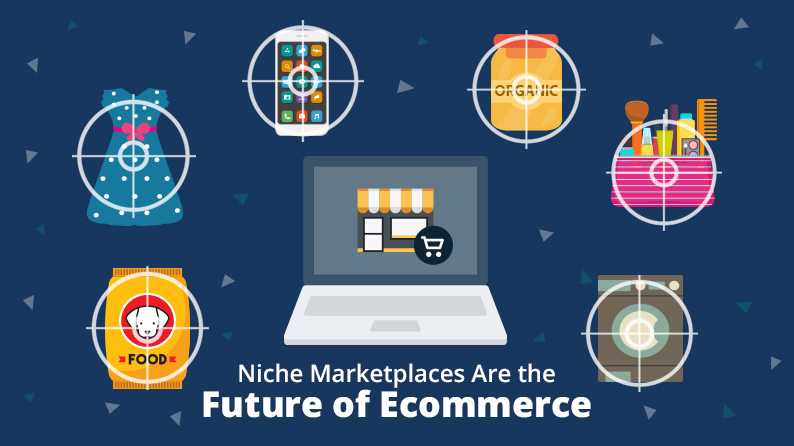 This vision is especially prominent among ecommerce business owners, and rightly so. 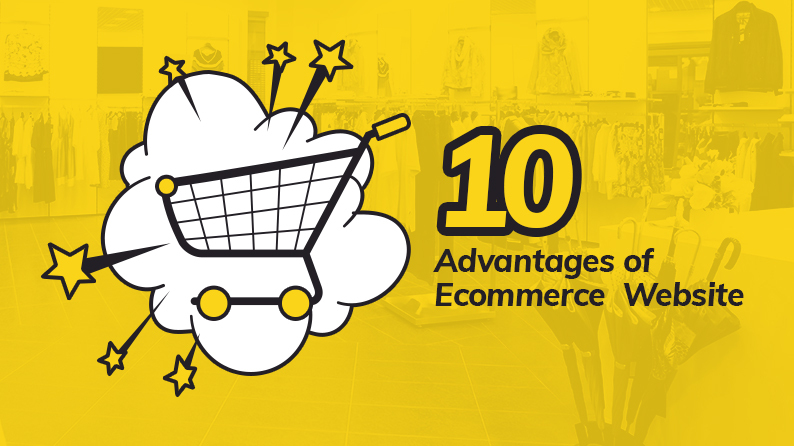 There are very few businesses that can achieve global visibility as fast as ecommerce businesses do. However, going global is not just a vision, but also a responsibility that needs proper strategy to keep things running. And this is why YoKart has made sure you can put across your message easily to all the countries you want to focus on, and also give them the freedom to choose the currency they’d like use. 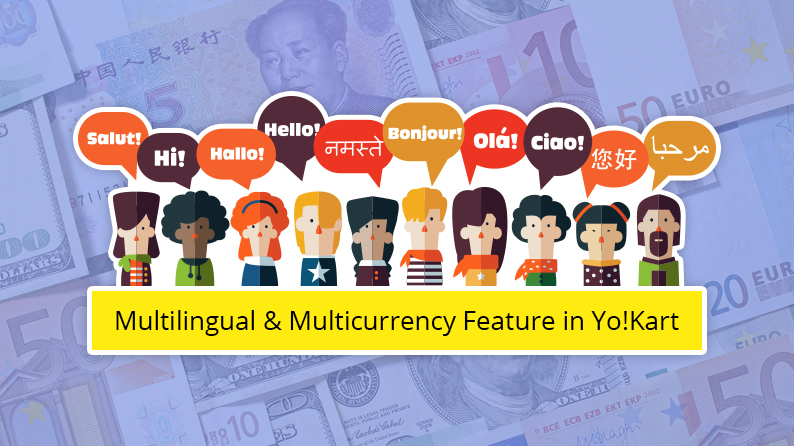 This article discusses the advantages of the multilingual and multicurrency features of YoKart. Enter any supermarket and you would see attendants standing in different sections to help shoppers in their shopping. However the same is not available when it comes to ecommerce store. 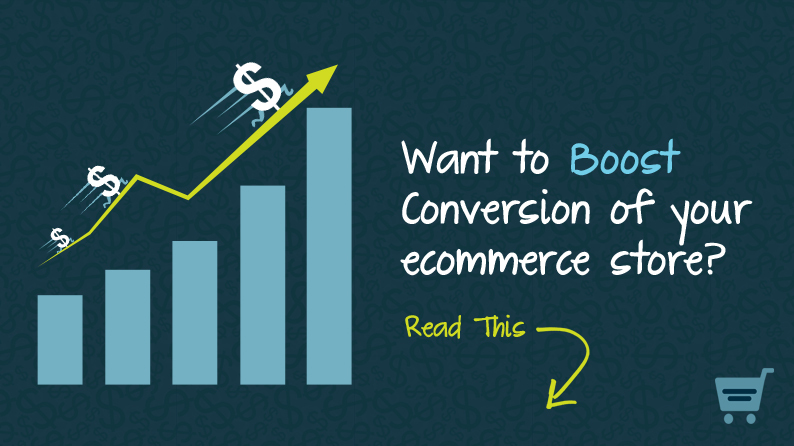 Online stores that forget about clueless shopper face loss in sales & conversion. 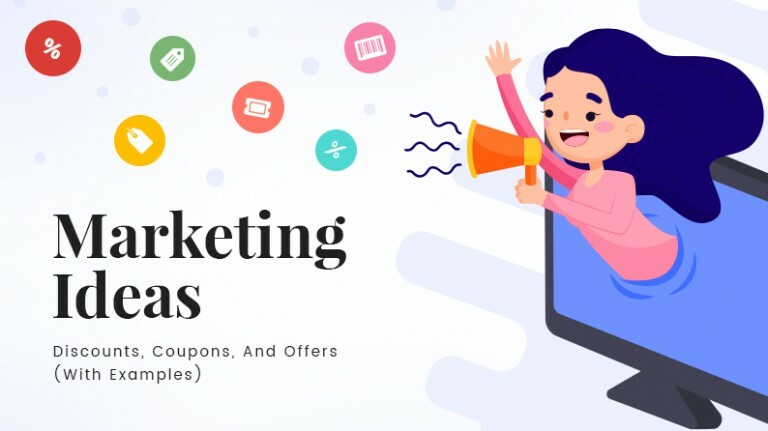 Read this post to find out more about how you can rope in these clueless shoppers to increase sales of your ecommerce store. 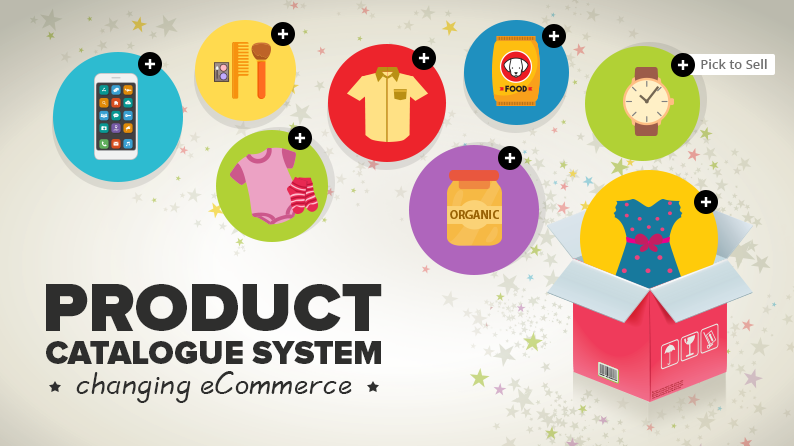 Few features of an ecommerce website can make or break the success of the website. 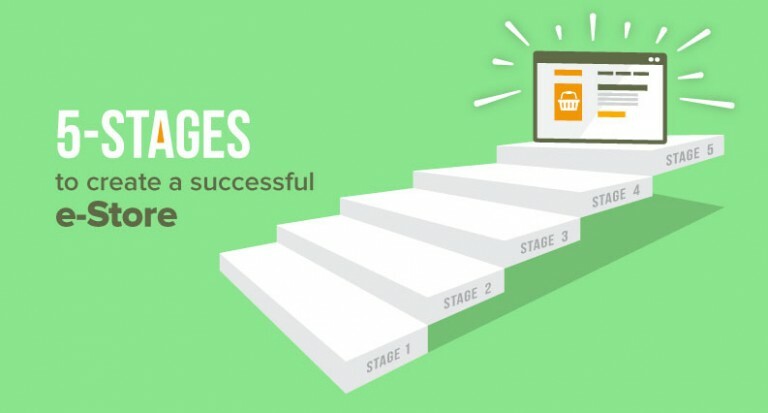 It is crucial that entrepreneurs make sure they plan their approach for these features. 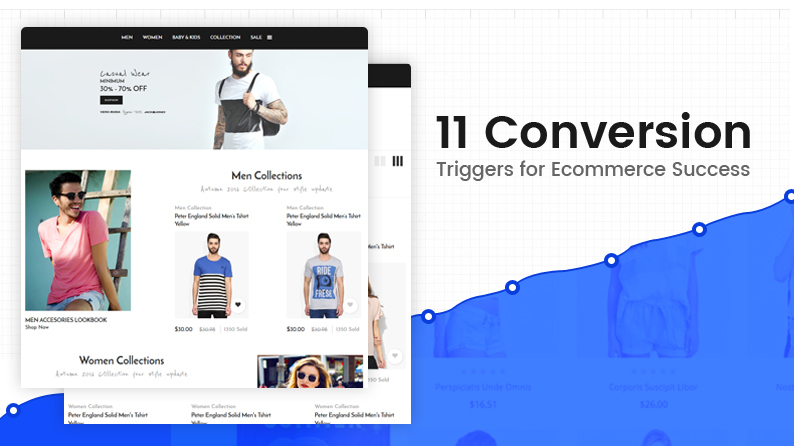 The 11 conversion trigger mentioned in the post help changing a visitor to a customer. Make sure you optimize these features to increase the conversion rate of your website. For the last 20 years, Amazon kept a feature exclusive on its ecommerce marketplace, which allowed it to surpass the competition. That patent is going to expire allowing other marketplaces to use the same feature. Till date a marketplace interested in using this feature had to pay Amazon a license fee. 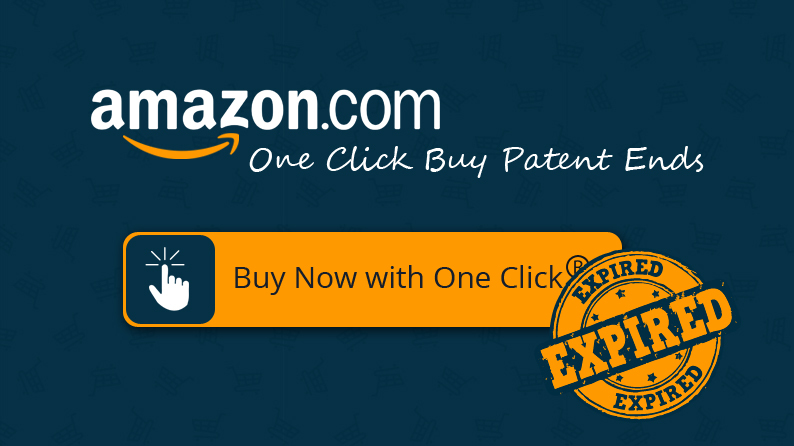 Read this post to find out more about Amazon’s 1-Click Payments.